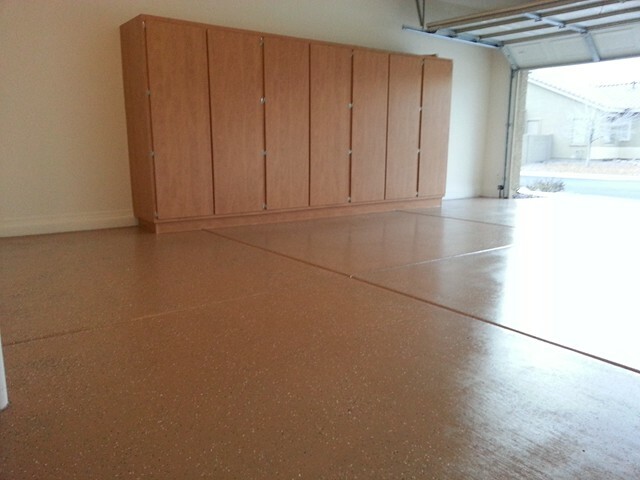 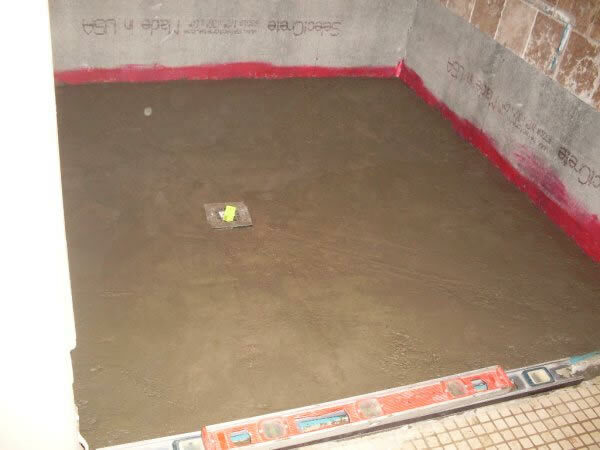 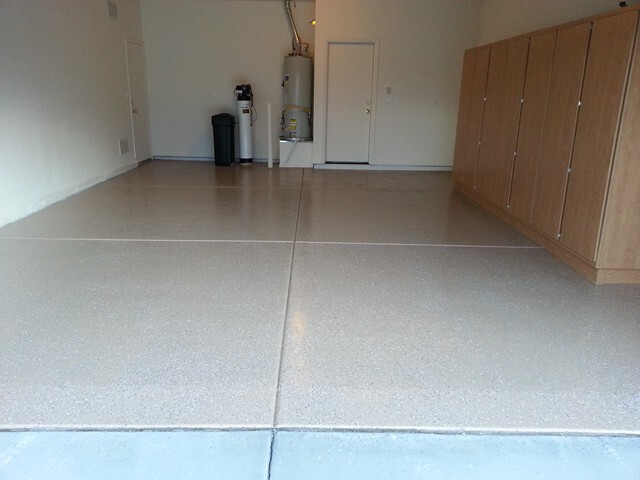 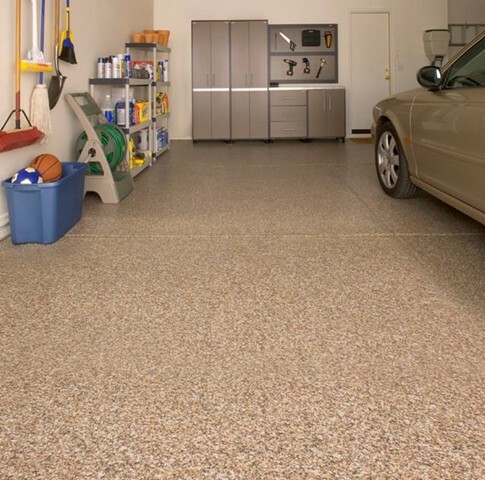 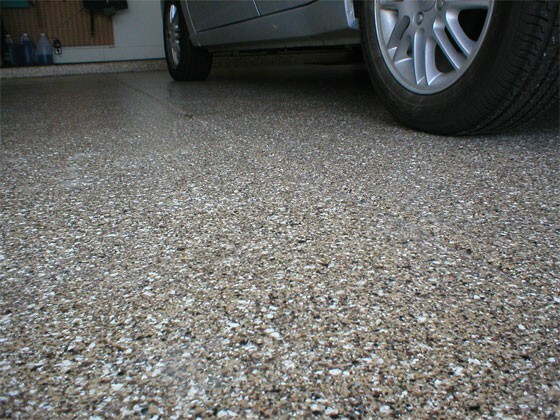 We use only quality products for garage floor epoxy and concrete floor coatings. 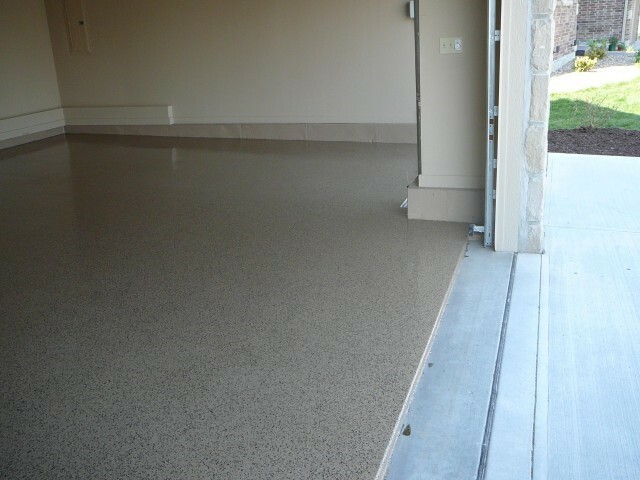 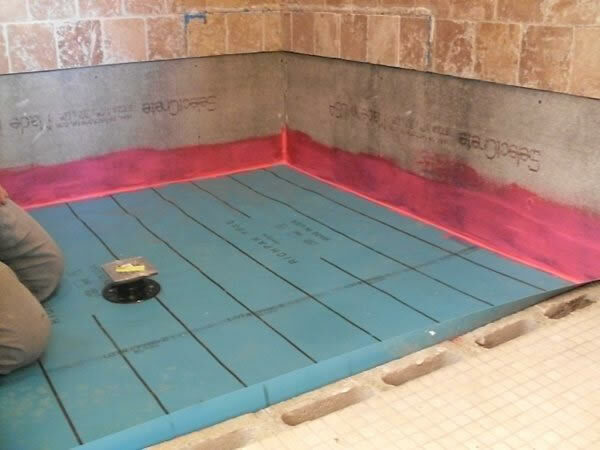 Our epoxies are industrial grade and not only look better but will hold up longer than other brands from "big box" retail stores that show wear after the first year. 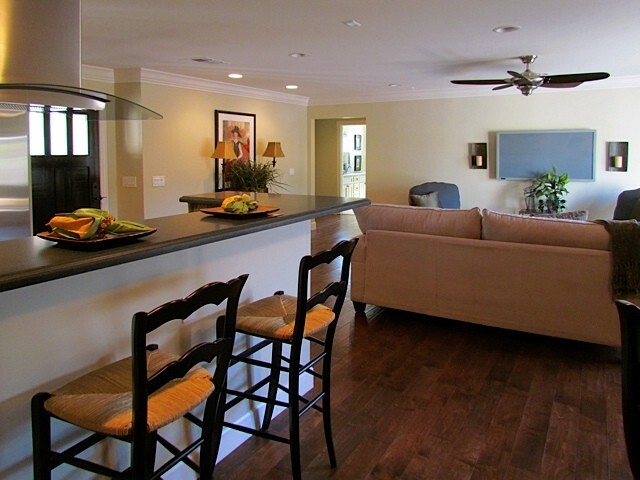 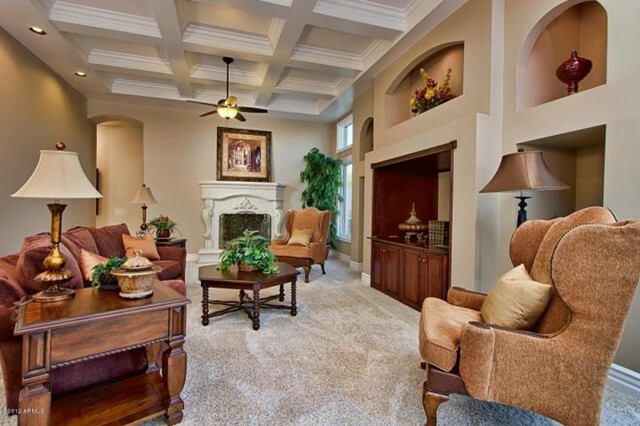 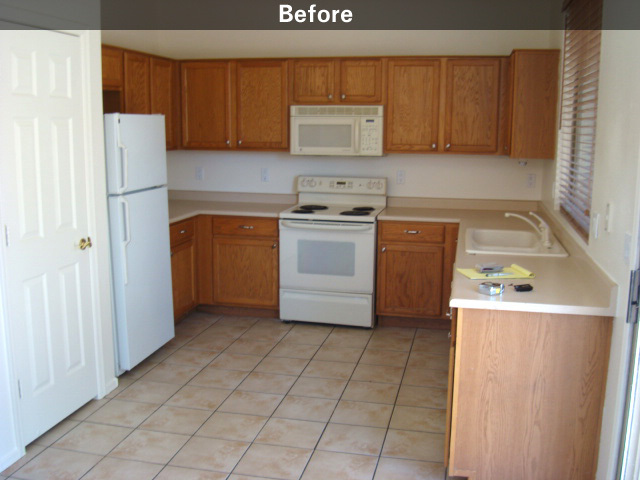 The style and feel of a room can be changed by simply changing the colors. 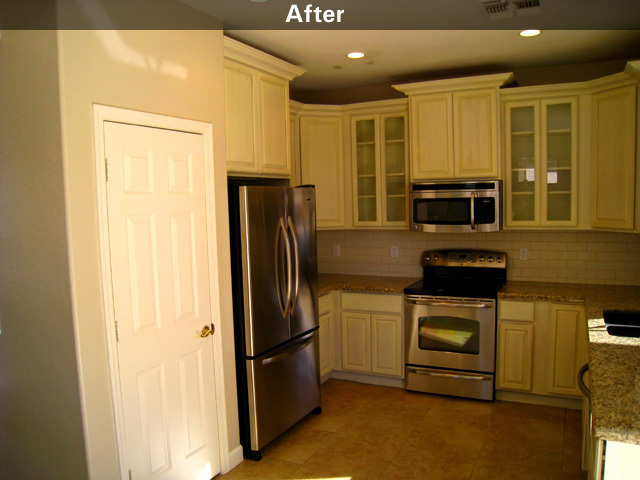 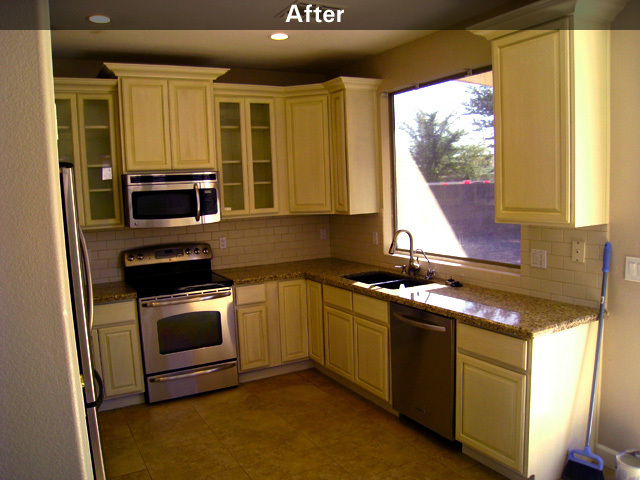 Add crown, glass doors, and lighting to a cabinet set and see what a difference it can make. 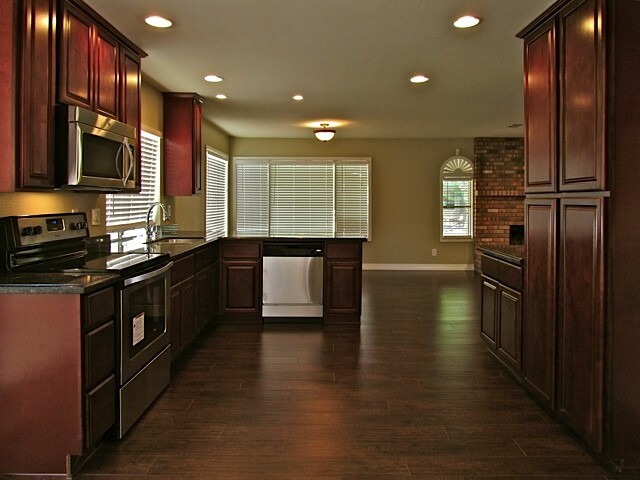 Granite cabinets and tile back splashes along with new stainless steel appliances will set your house apart from the rest. 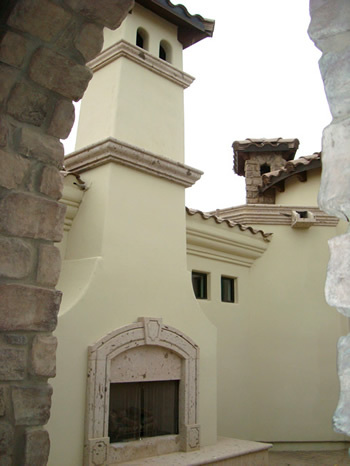 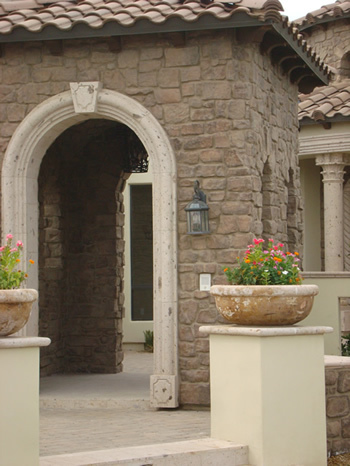 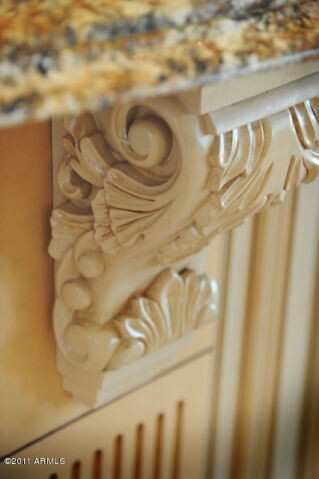 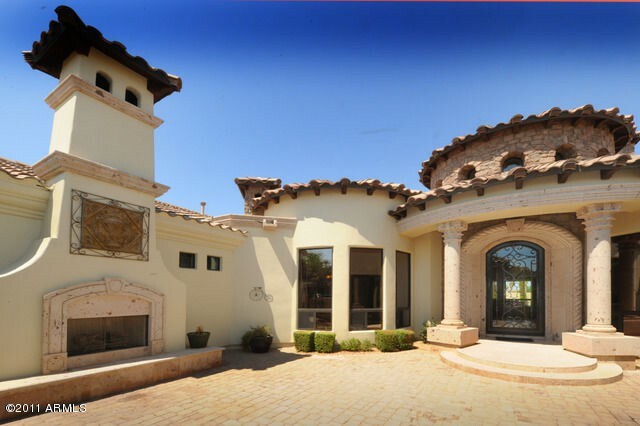 Beautify your home with a custom entry element such as a portico or custom outdoor fireplace in your court yard. 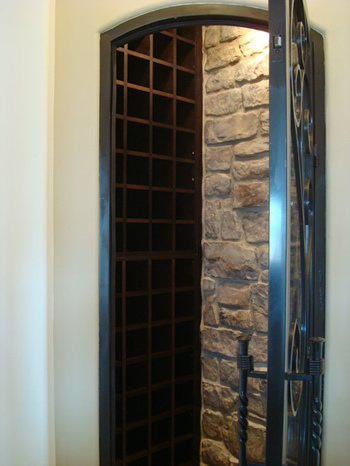 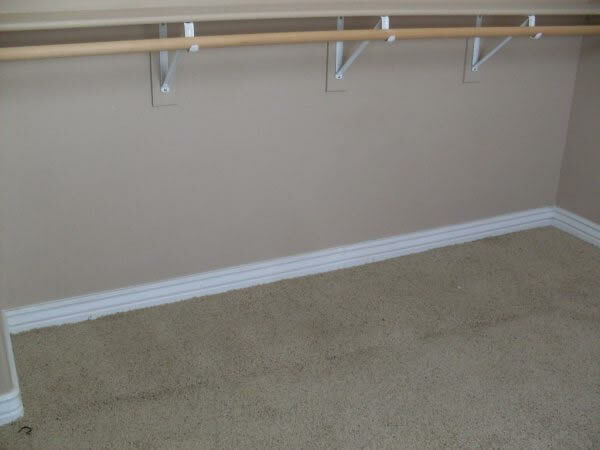 Convert unused space into a walk-in wine room. 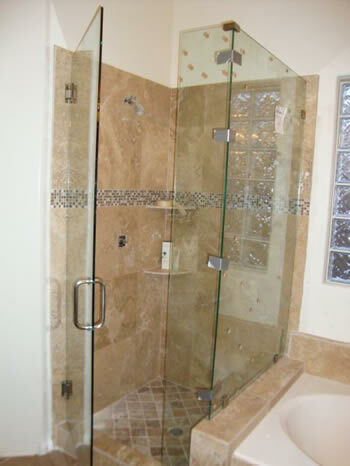 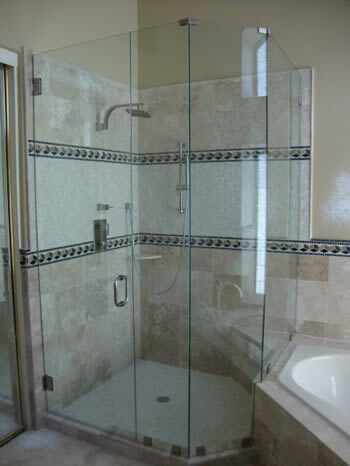 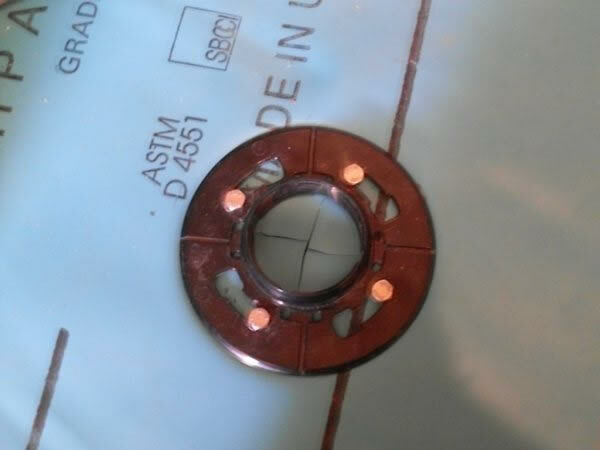 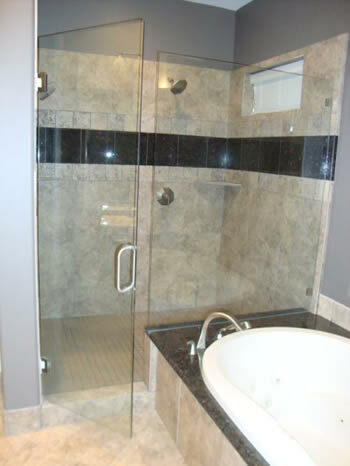 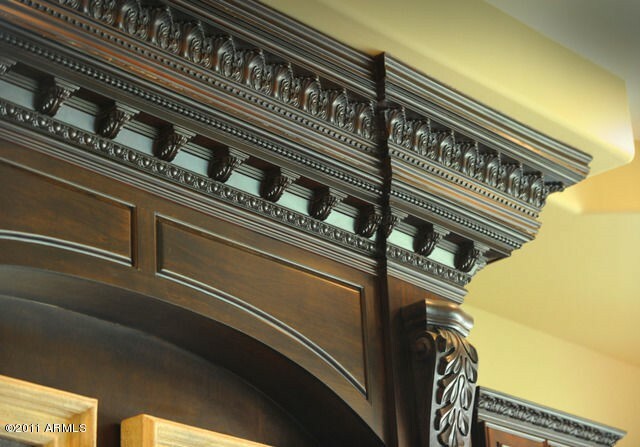 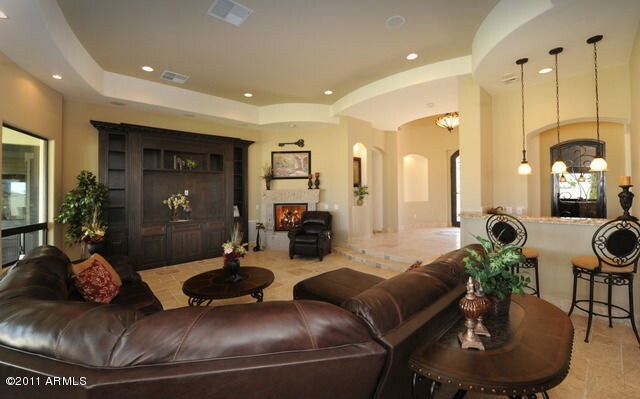 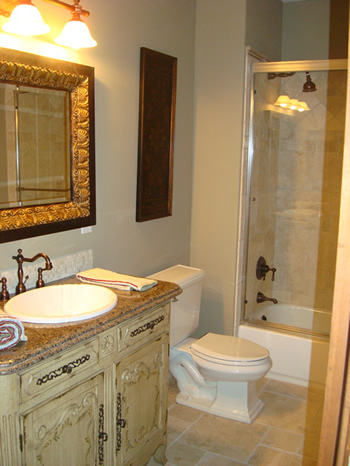 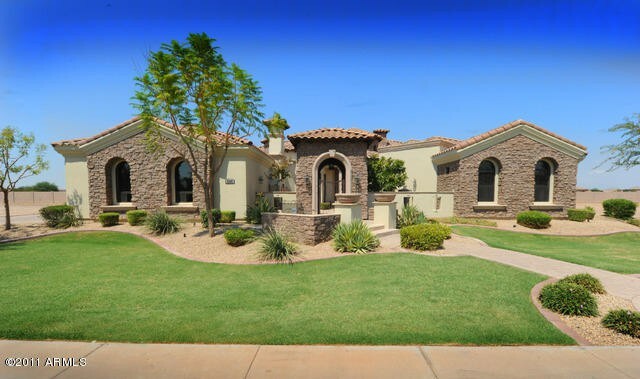 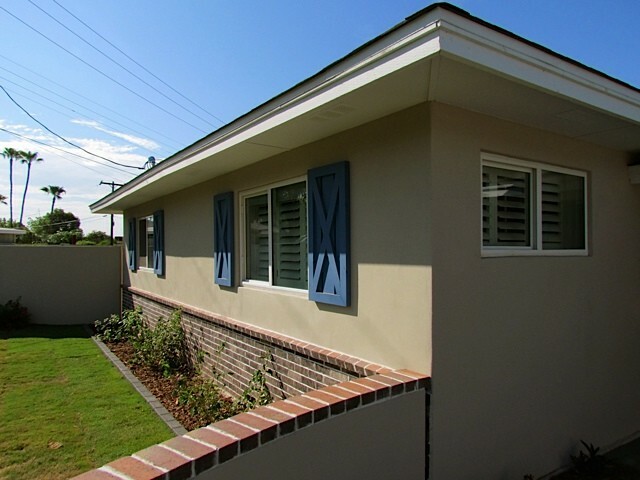 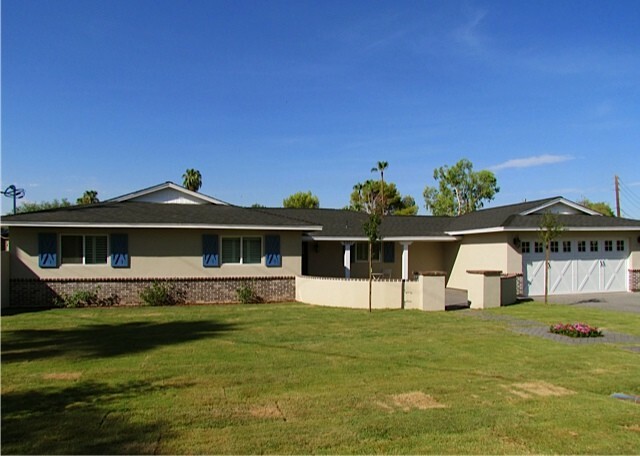 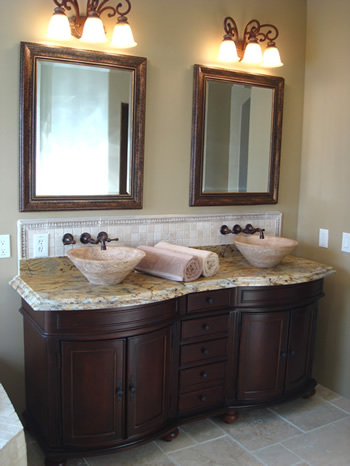 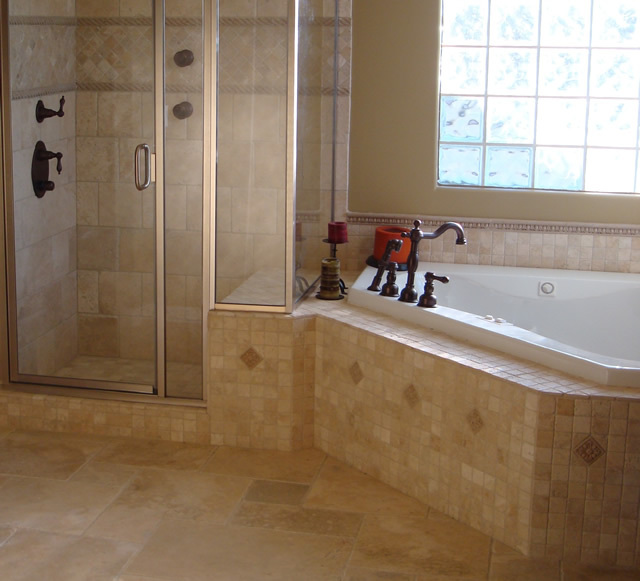 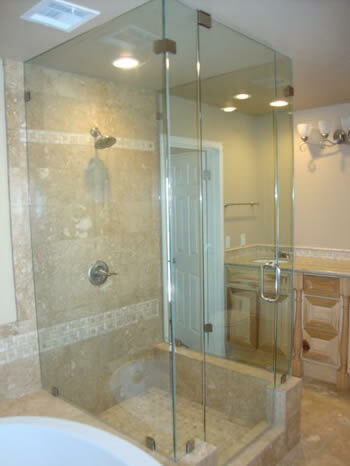 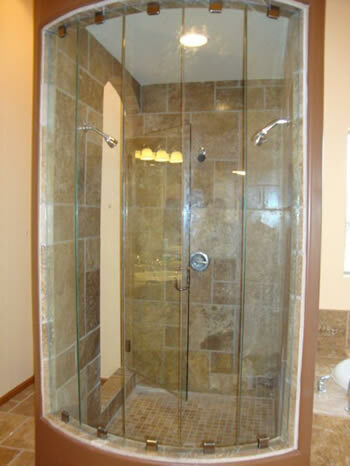 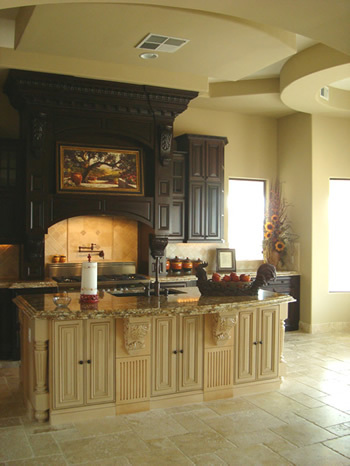 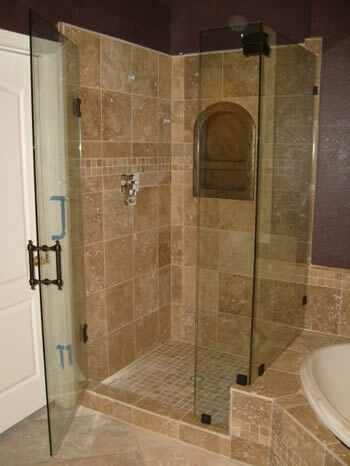 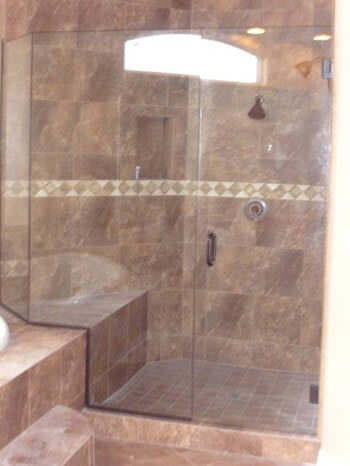 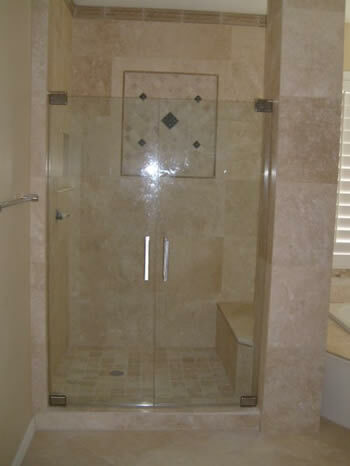 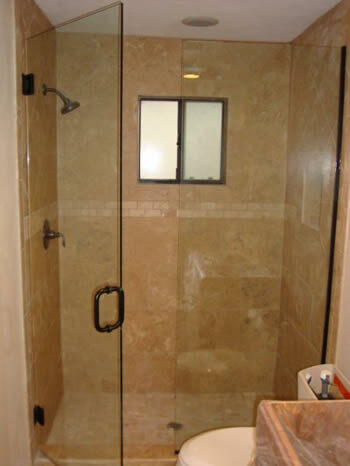 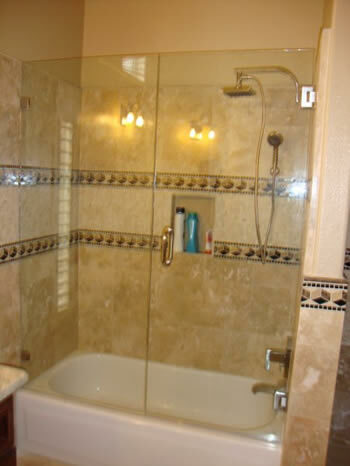 We offer full turn-key design build options to fit your specific needs. 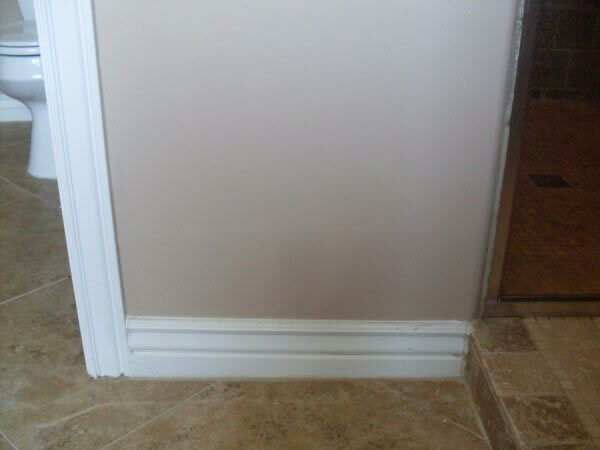 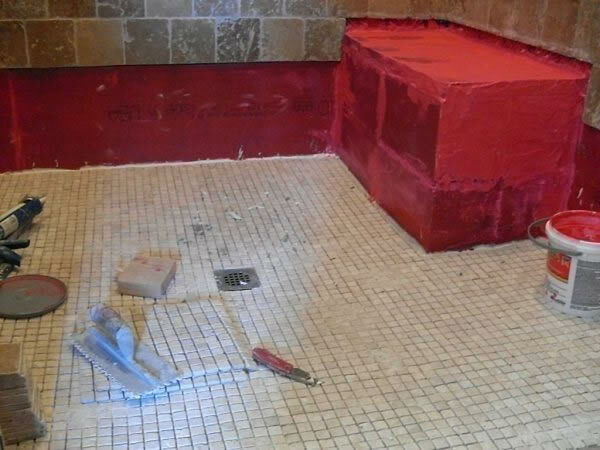 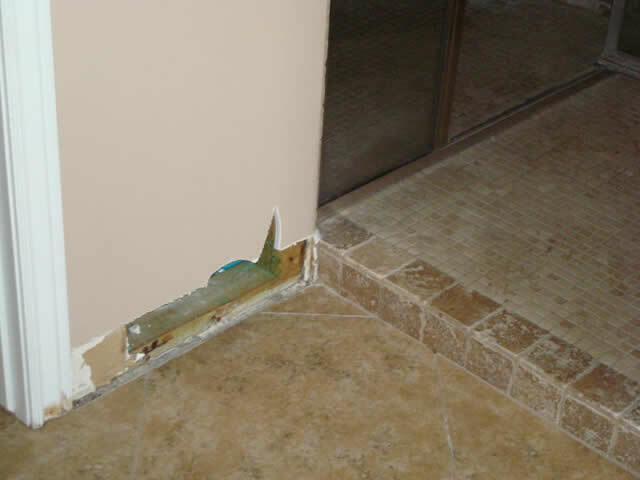 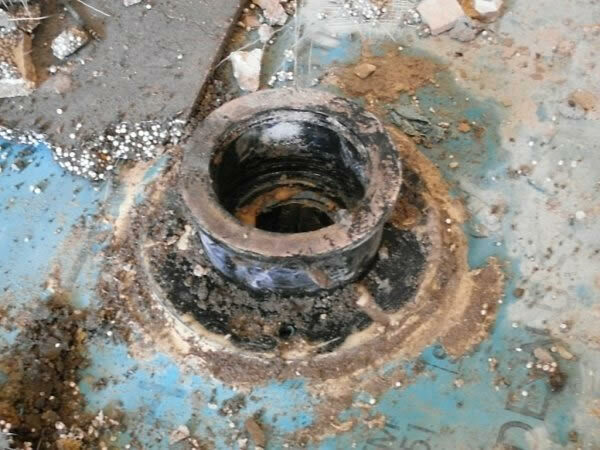 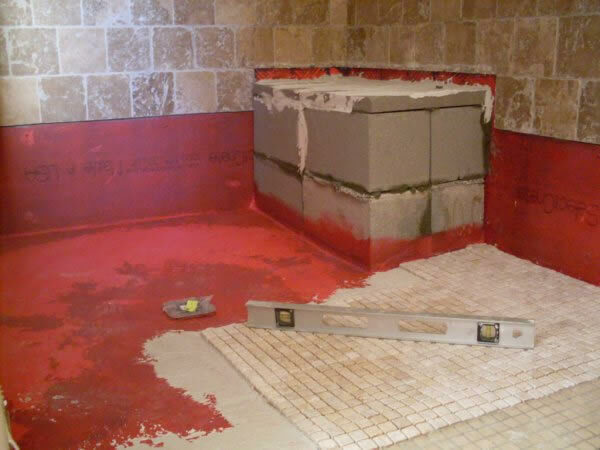 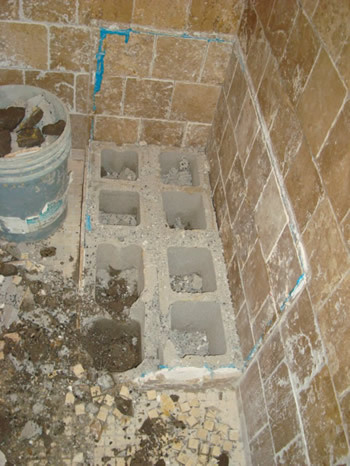 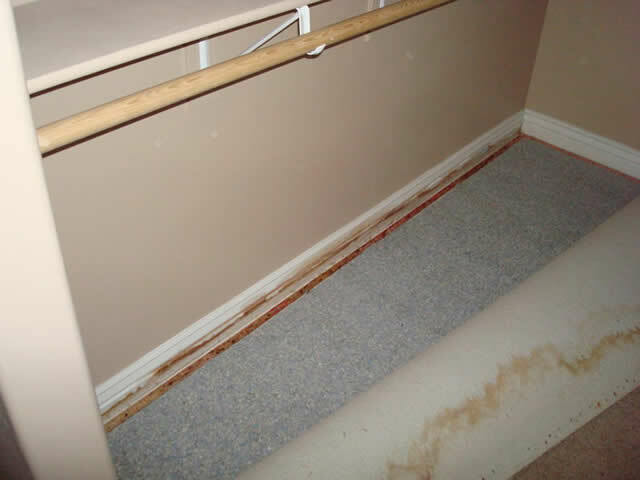 Untimely repairs can be avoided by making sure the job is done correctly the first time using quality materials and skilled labor. 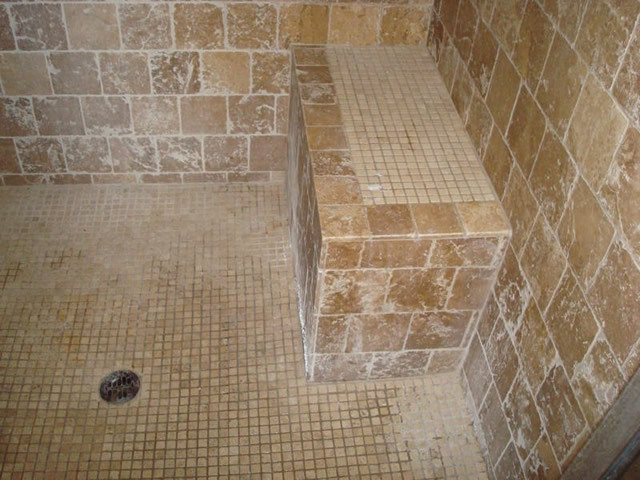 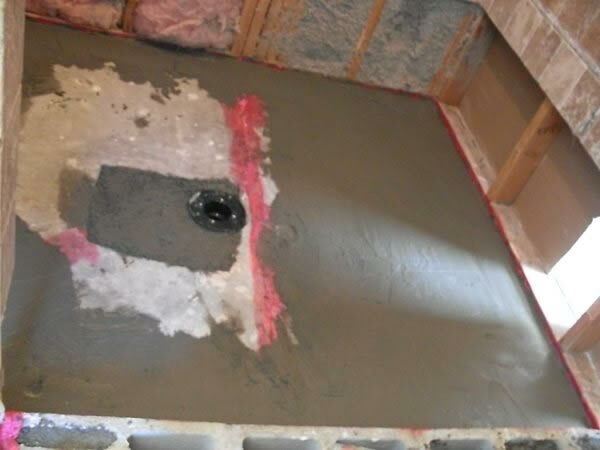 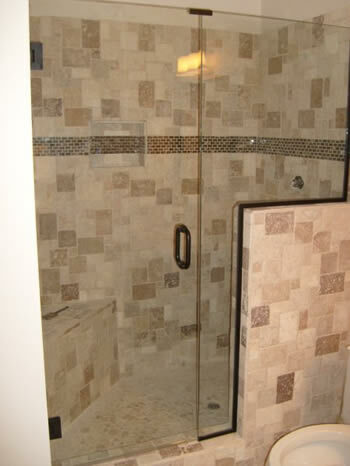 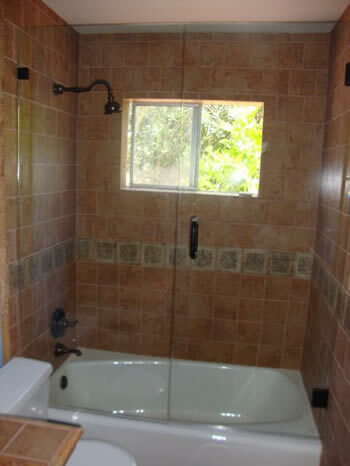 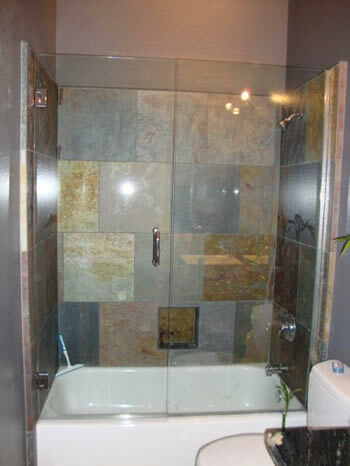 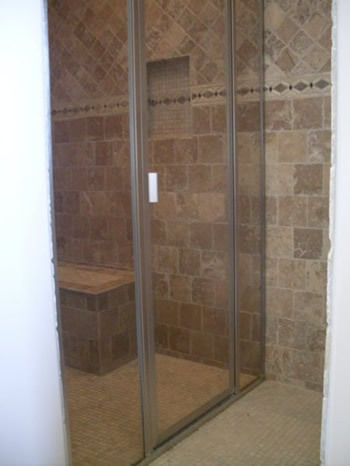 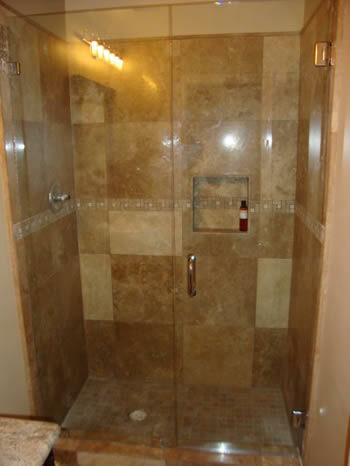 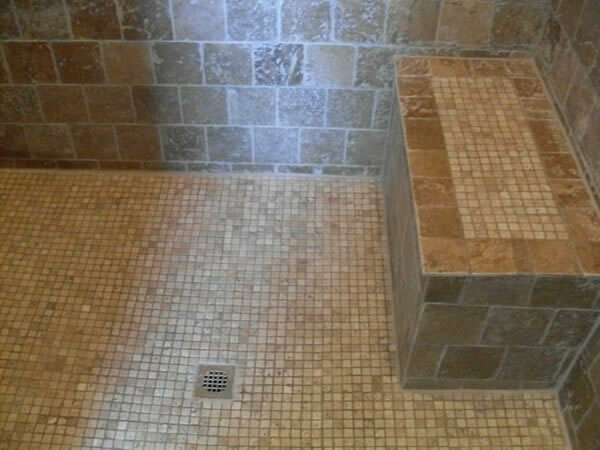 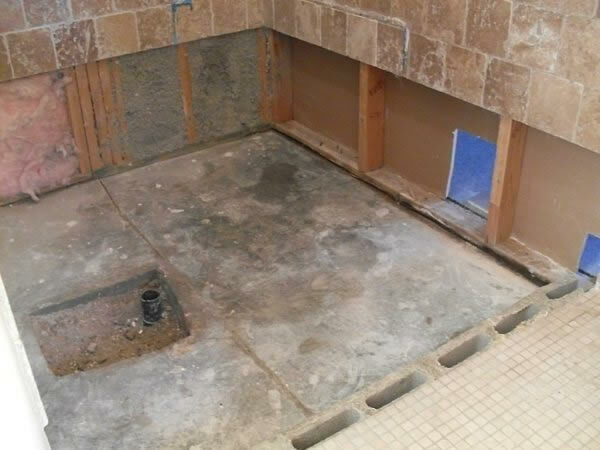 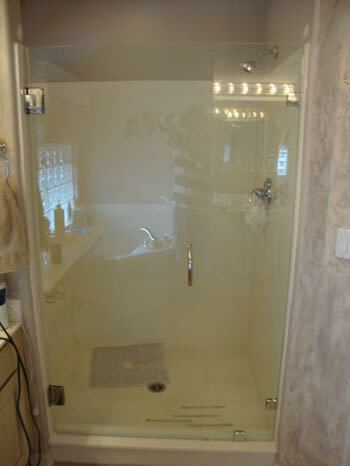 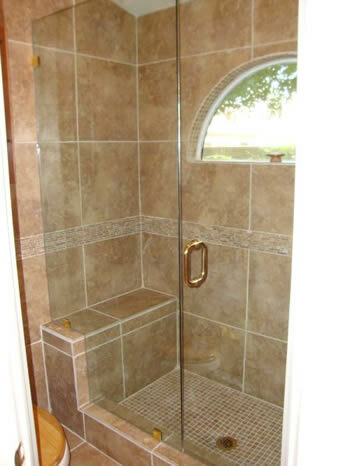 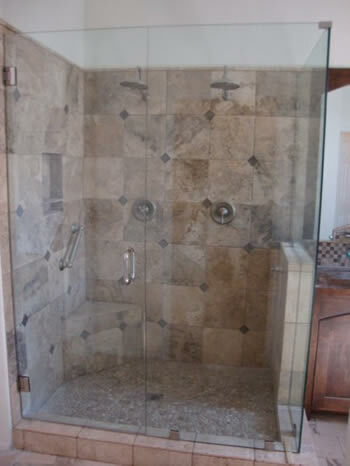 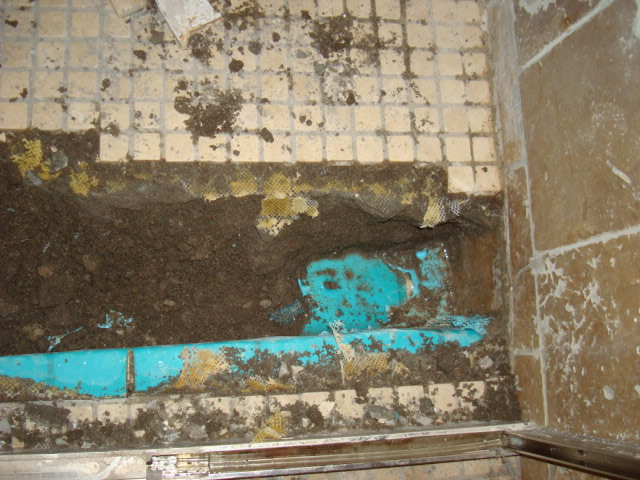 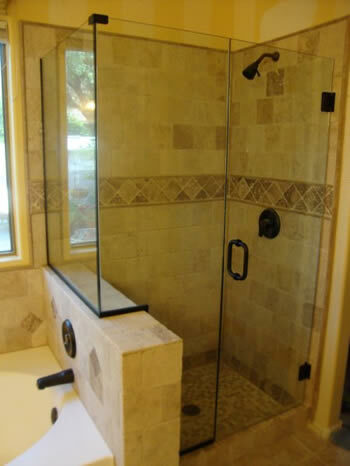 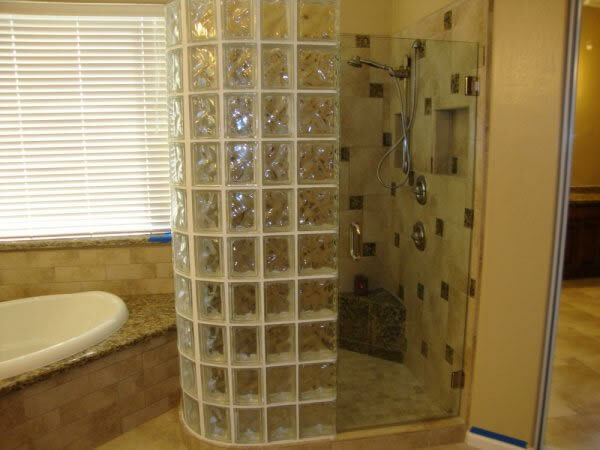 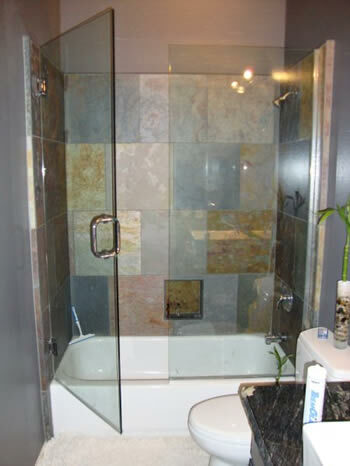 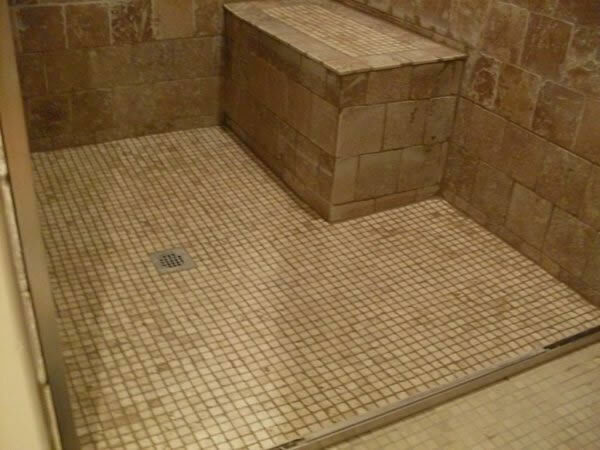 The entire bottom 18" of this shower had to be removed and re installed less than two years after the home was constructed. 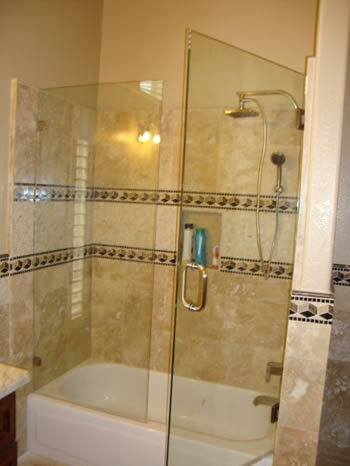 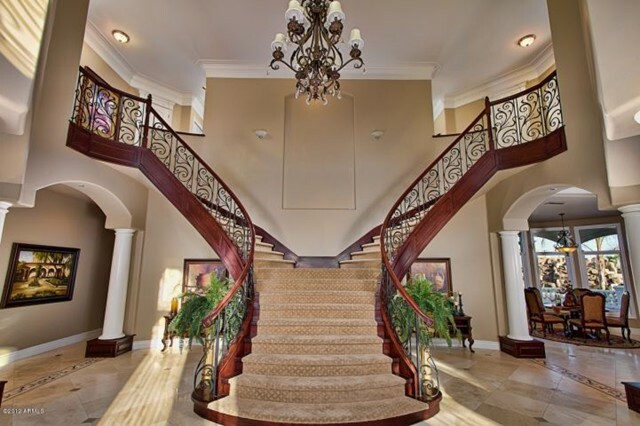 It pays to use skilled professionals that are licensed, insured and bonded.